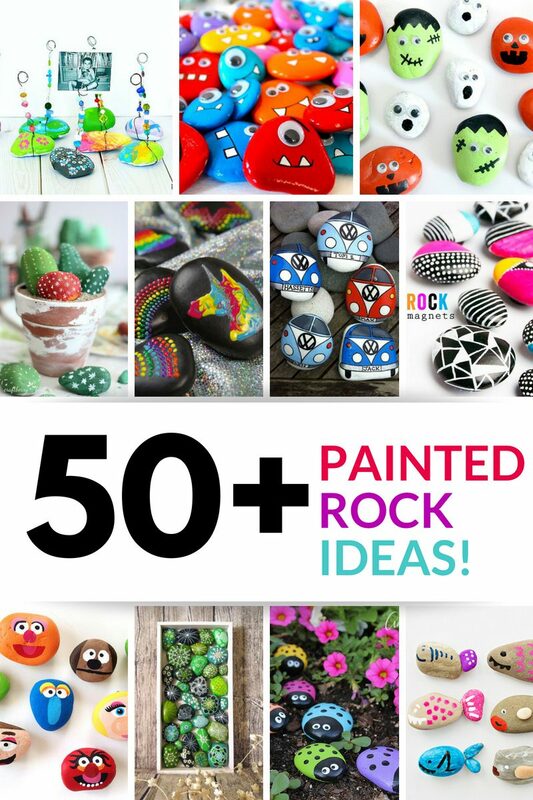 Rock painting ideas … we got them! 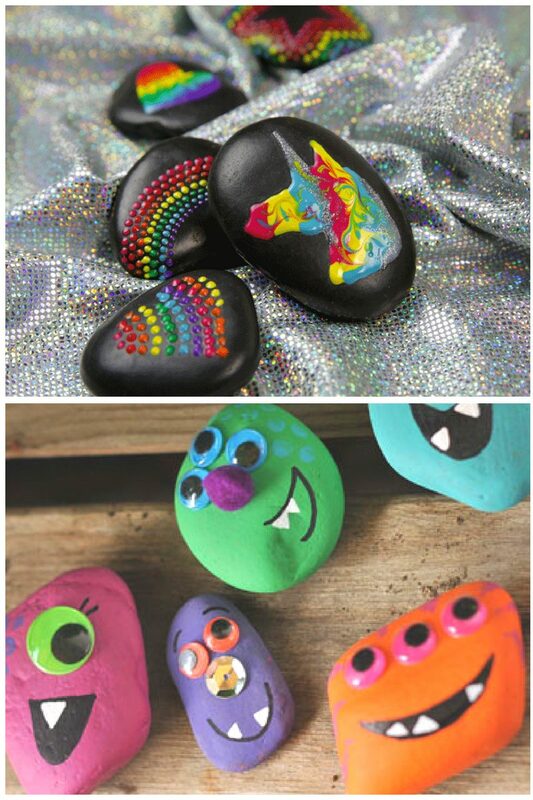 Painting rocks is a huge trend … and super fun summer activity with the kids. 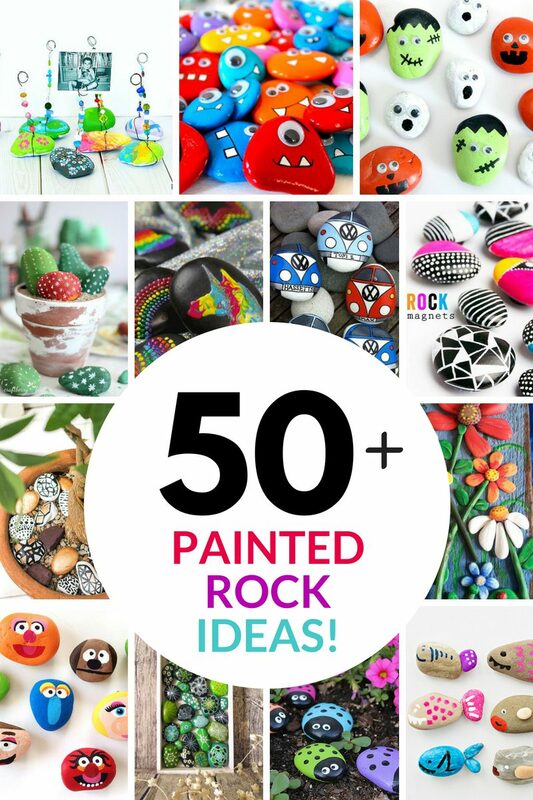 I gathered over 50 clever and cute rock painting ideas to share with you in one place!! But what are people doing with all of these cool painted rocks? 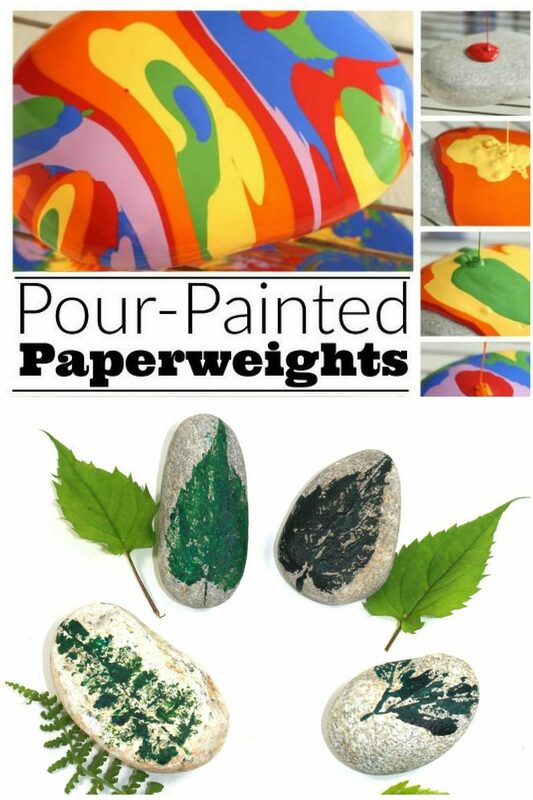 As someone who loves smart practical DIY projects I wanted to figure out some ways to use these really fun colorful rocks. Check out these stone painting ideas to see how you can actually get the most from your painted decorative rocks obsession. This post contains affiliate links – when you click them and make a purchase, I may receive a small commission from the seller, at no extra cost to you. If you've ever wondered what to paint on a rock, get ready for over 50 inspirational stone painting ideas. 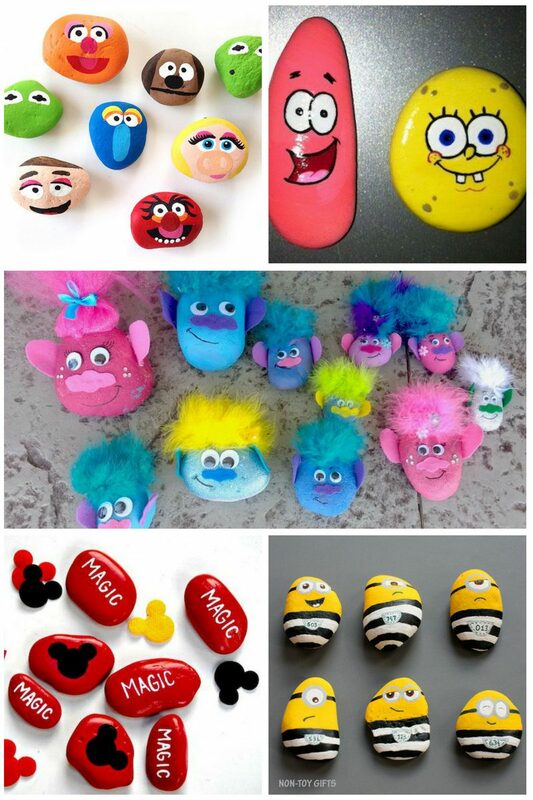 Can you imagine how happy the kids will be to have painted rocks of their favorite characters? 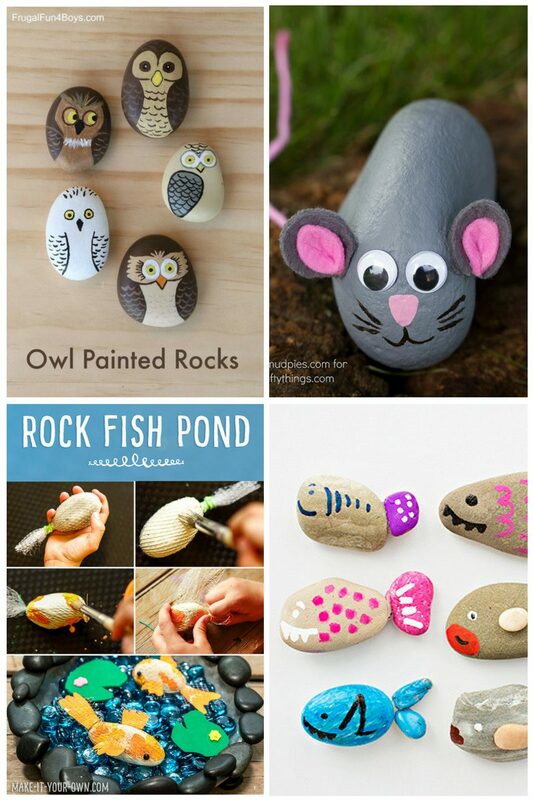 Rock painting is a great craft to do with the kids. 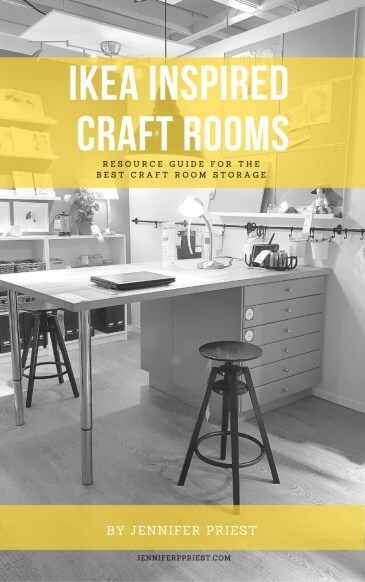 These ideas are great … but this has even more!! 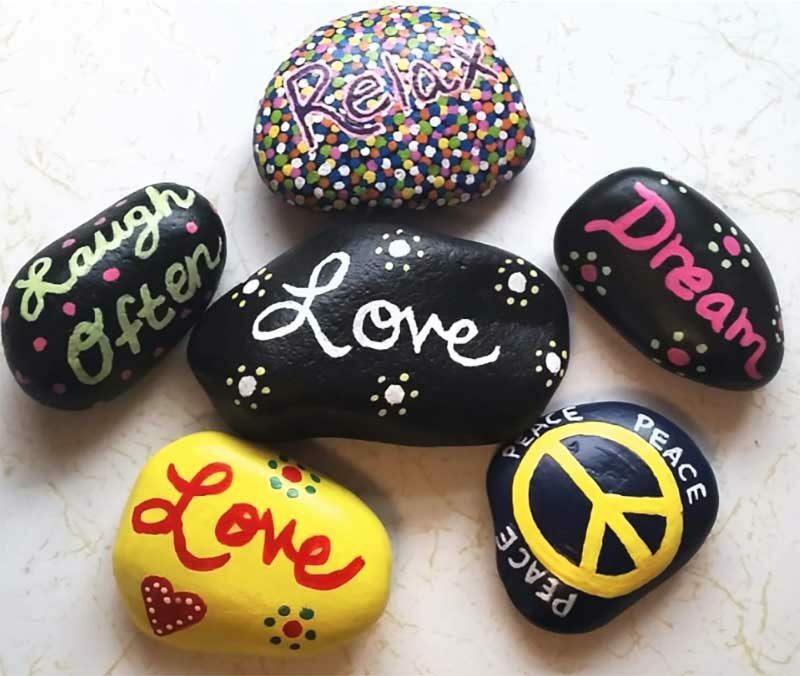 Have you heard of The Kindness Rocks Project? It is taking the nation by storm! You can plan one in your neighborhood and brighten someone's day or use this idea as a scavenger hunt with the neighborhood kids. I love this children's story that explains how it works, through the eyes of a 7 year old girl who paints rocks. A photo holder is a great gift idea. Have the kids paint a pretty rock and add their picture to it, then give it to that special someone as a great personalized gift! Why not? 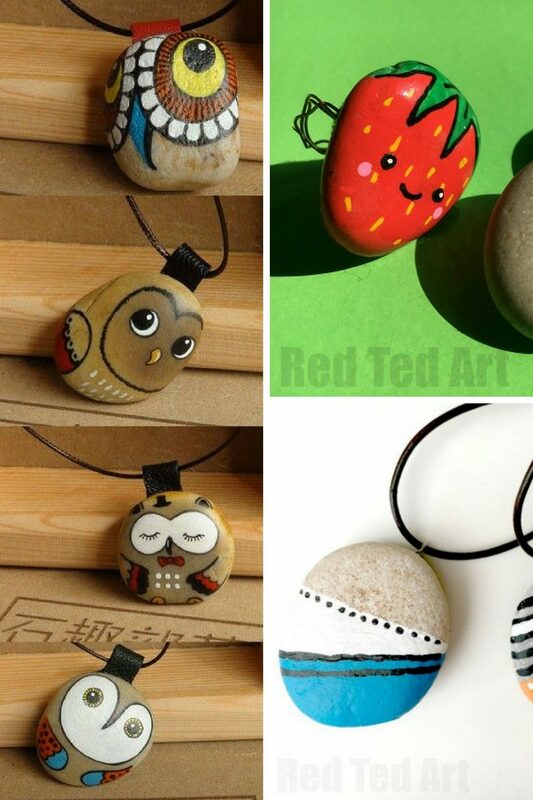 make painted rocks into fun custom jewelry. I can't get over how cute that strawberry ring is! Paperweights are a classic handmade idea that everyone could use. Perfect for parents to keep on their desk at work or home. Adding hand painted stones to potted plants really adds interest and a personal touch. 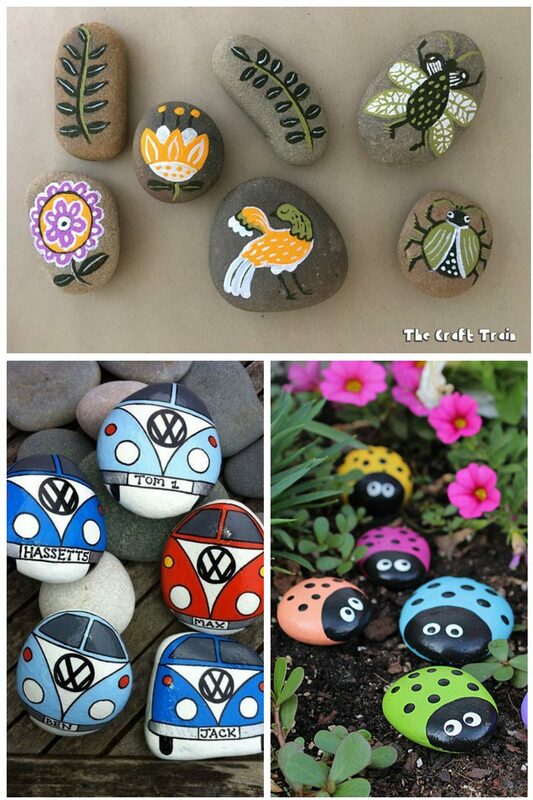 The little lady bug painted rocks look adorable in a garden path. 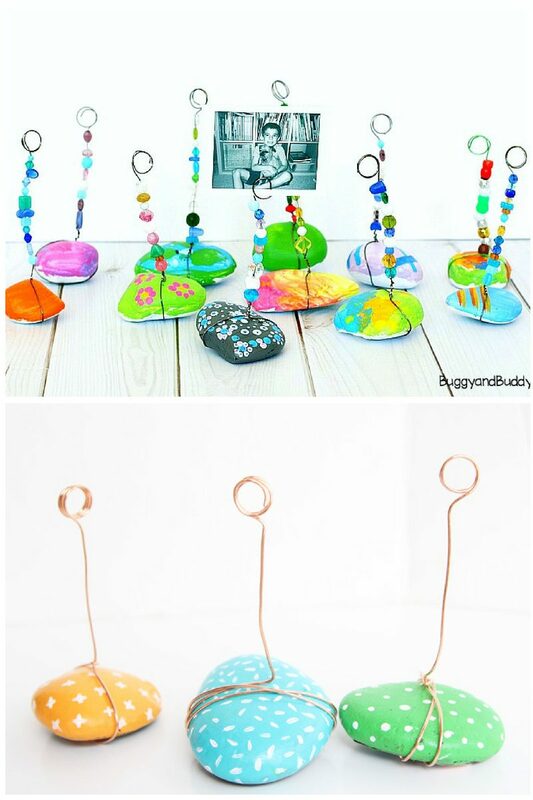 They are simple enough that the kids could make these as well. How about drawing little critters on rocks to place in a walkway? Adorable! Rock Animals are so popular and you are only limited by your imagination. From owls to mice-even your own koi pond! 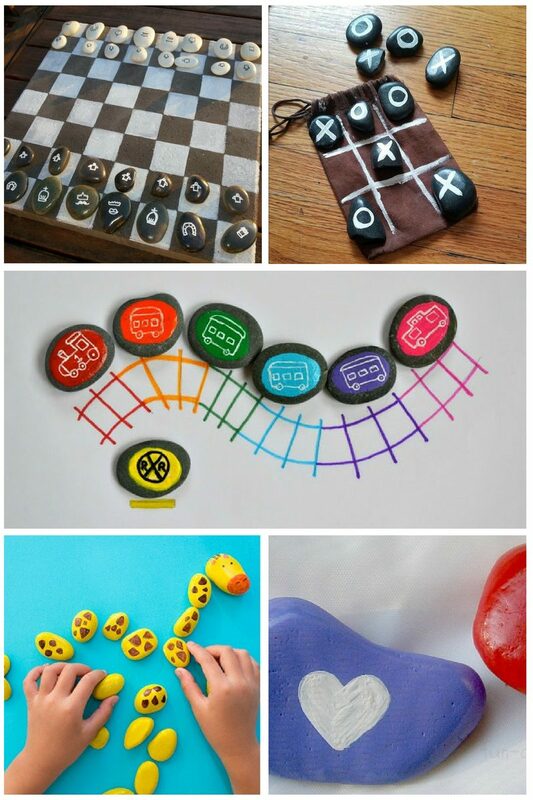 You can create tic-tac-toe pieces or make double sided memory games with rocks. Love the chess board idea! Keep the rocks in a cute little pot or box on your patio table for friends and family to play with during a barbecue. Another great way to use painted rocks with kids is to create puzzles, number and color rocks. Make learning fun! This is also another great gift idea. 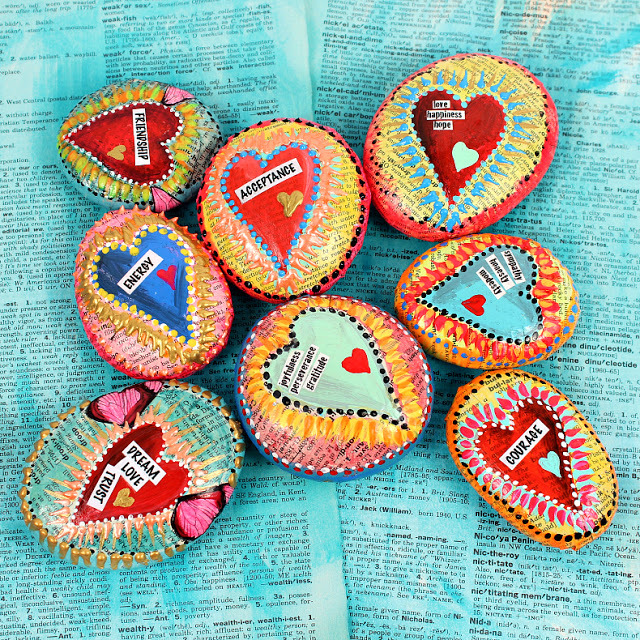 Paint rocks with inspirational messages or quotes and place them in a small wooden box or velvet bag. 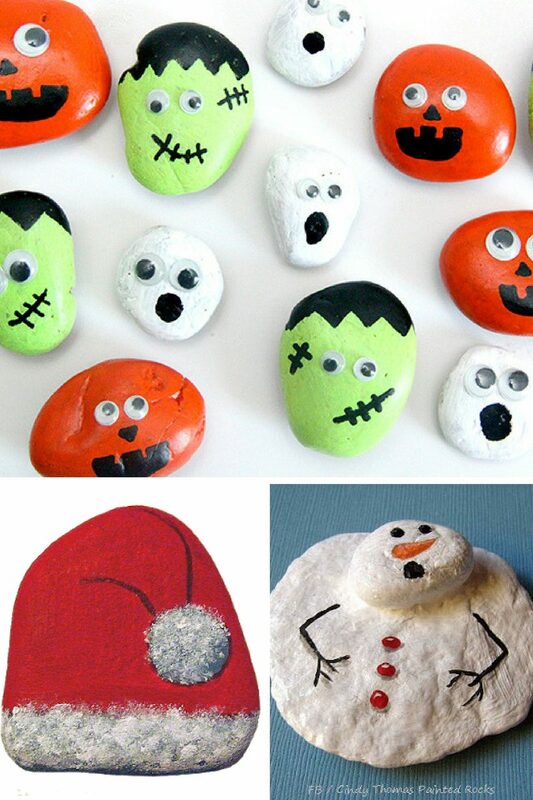 You can make painted rocks for different Holidays. Get the kids together on a weekend for a craft day. They will get a kick out of this. The addition of the googly eyes is so cute! 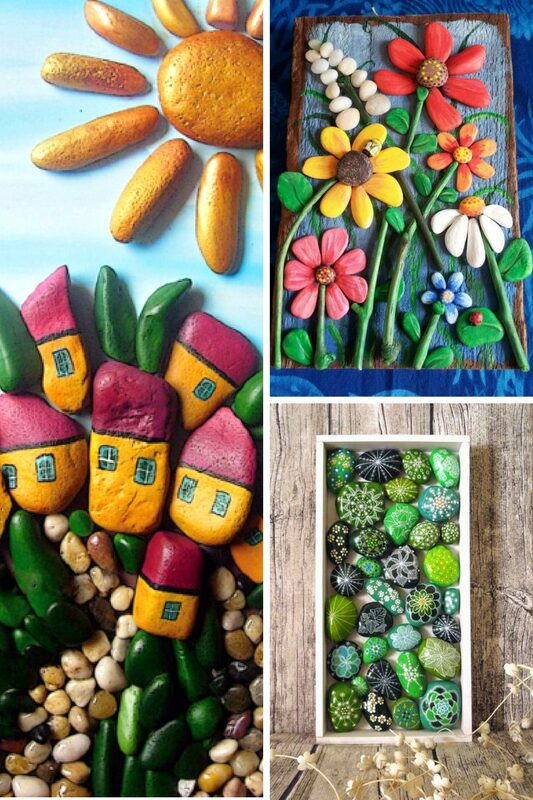 A unique and colorful way to display your painted rocks is to create wall art. So many cool ideas! 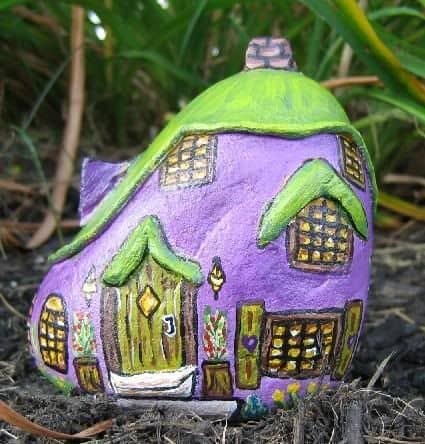 Fairy gardens are so popular and fairy gardens made out of painted rocks are just adorable! 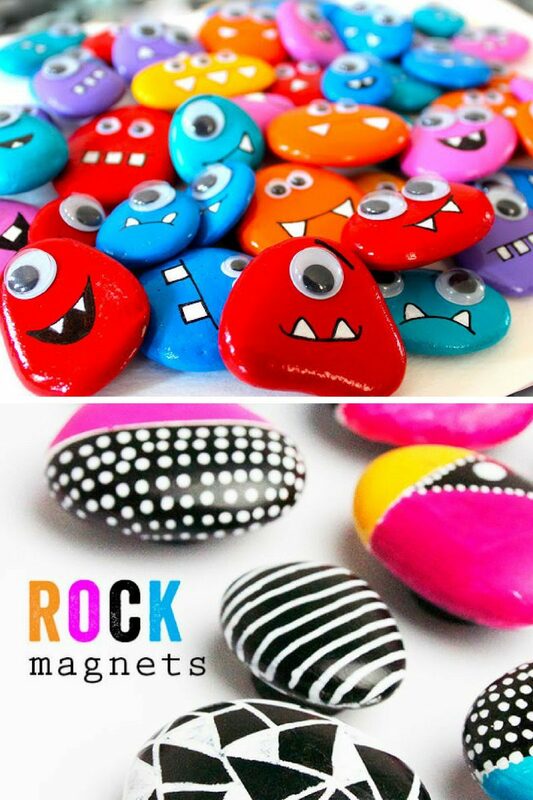 Use rare earth magnets to turn small painted rocks into really cute magnets. Add eyes for a 3-D effect! 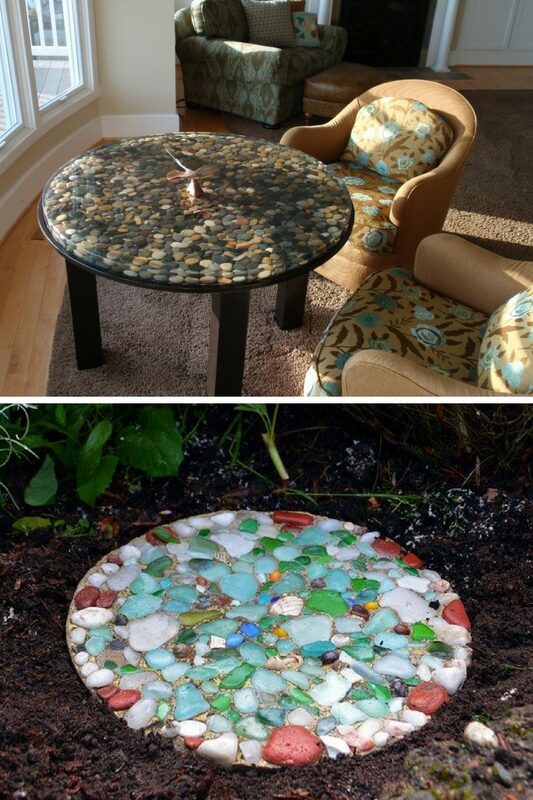 We love the idea of using stones and sea glass to create a gorgeous stepping stone. 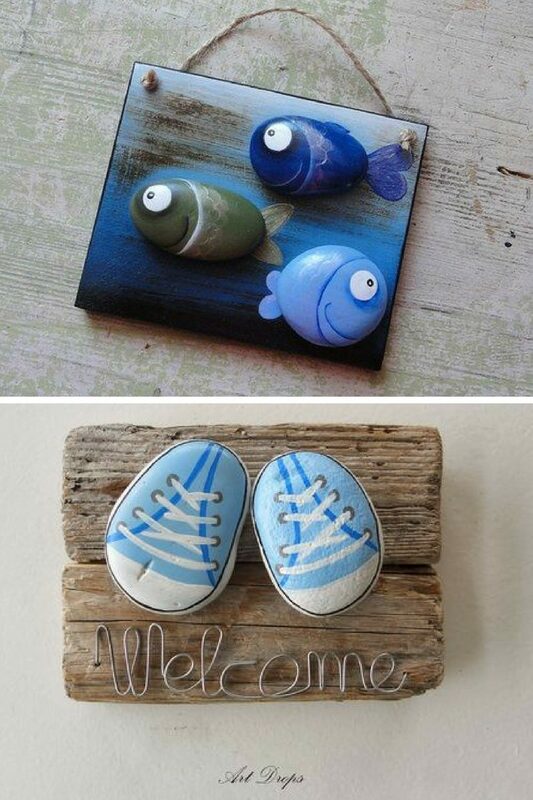 You can also fill the back of a wood canvas tray or even do a table top with your painted rocks. 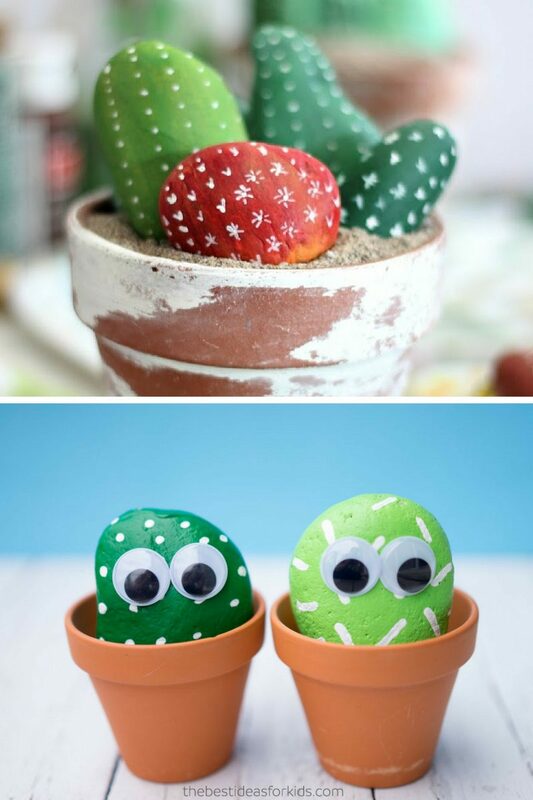 A rock painted cactus plant makes a perfect gift and the best part is you never have to water it! Another great idea to place on your desk or even in a window. Painted rocks are a great idea to use in your herb garden to identify what you planted and are much prettier than the little tags that come with the plant. 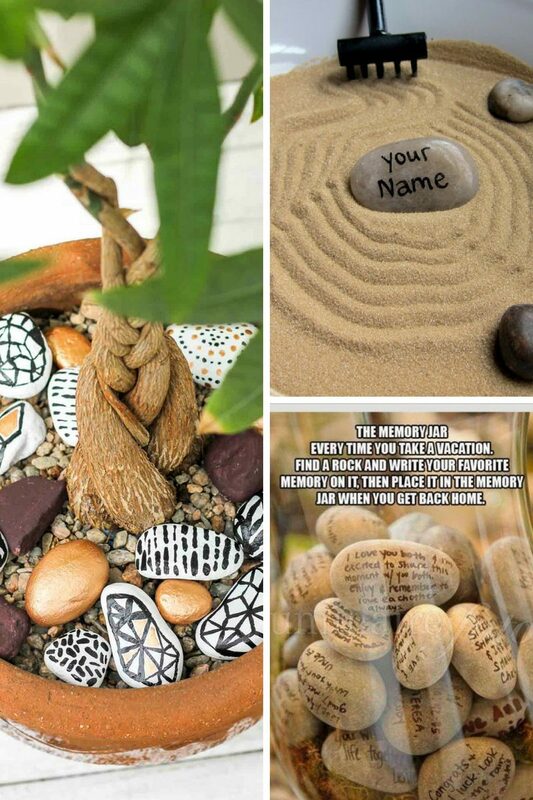 Rock garden markers also bring a nice pop of color to your garden! There are many great painted rock ideas right? Which one is your favorite? 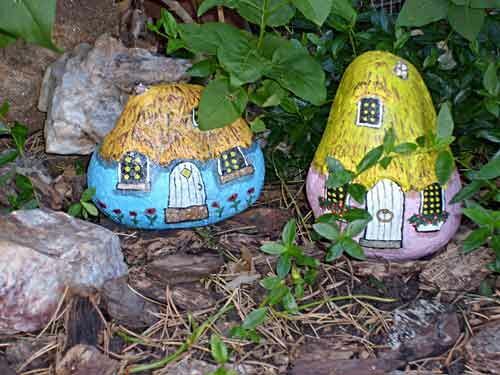 I have to say I am partial to the painted fairy rock gardens! 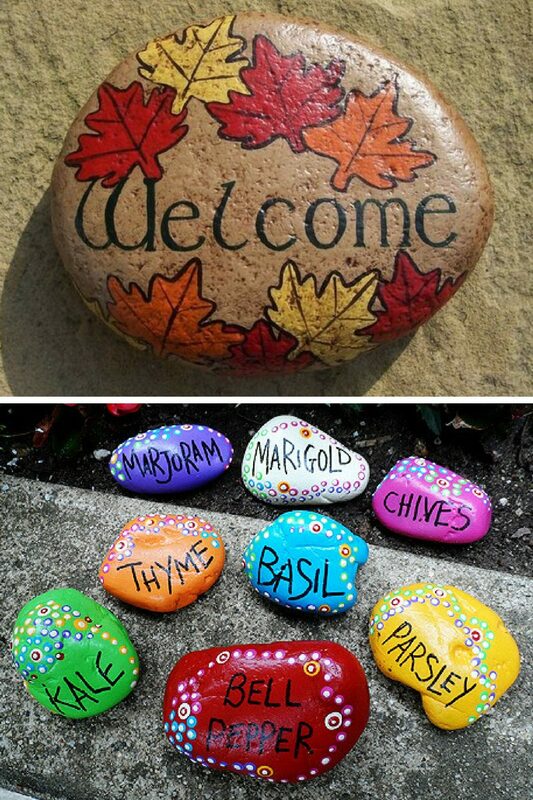 We hope you enjoyed these useful ideas for how to use painted rocks. If you have an idea that is not listed here, leave a comment and let me know what it is. I would love to hear it! 10 Minute Mexican Dip Recipes You Will Love! – 3 Party Dip Recipes! Love these so much!! My favourite ones are the cute Trolls! So cute! Painting rocks is a fun activity for all ages. Thanks for sharing with SYC. So many great ideas! We made pet rocks last year and my boys chose to paint a bird, a turtle, and a fish skeleton. Thanks so much for sharing with us at the Summer Time Fun Party. Pinned. Thanks so much for including us in your collection!